To Pay or Play…That is the Question. 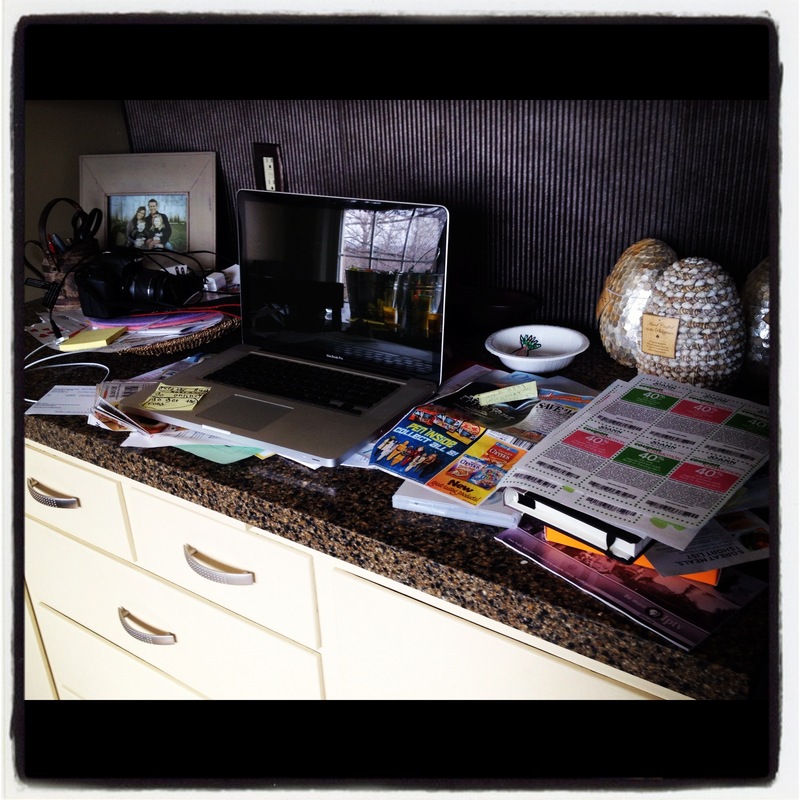 …mess to clean up. Hiding in all those piles are school papers to sort, coupons to clip, mail to open, and catalogs to peruse and then promptly recycle (Before I can remember to buy fabulous this or fabulous that.). I have systems in place so this counter issue, well, doesn’t become an issue. But said systems don’t work when I don’t use them…or when life happens. Like a spontaneous bug capture by Beaut.one (daughter). A bug, now pet! 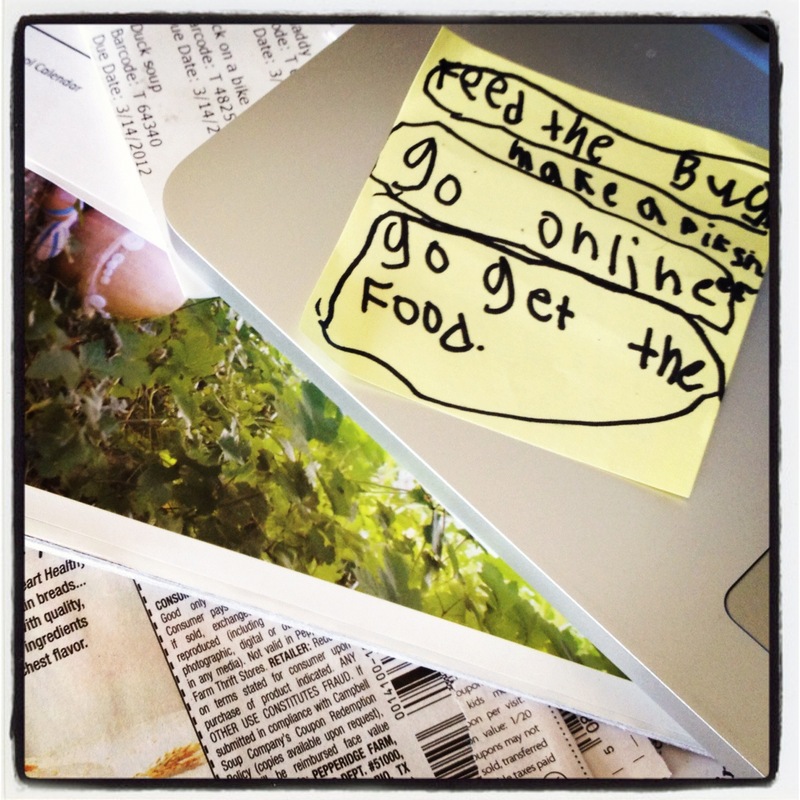 ?, capture that comes with a very detailed list of instructions for Mom to handle while she’s at school. I especially love the go online list item. You know…online. Where you go to find out everything, including what this new pet of ours eats. As we were playing today I was contemplating the depths of Play-doh. 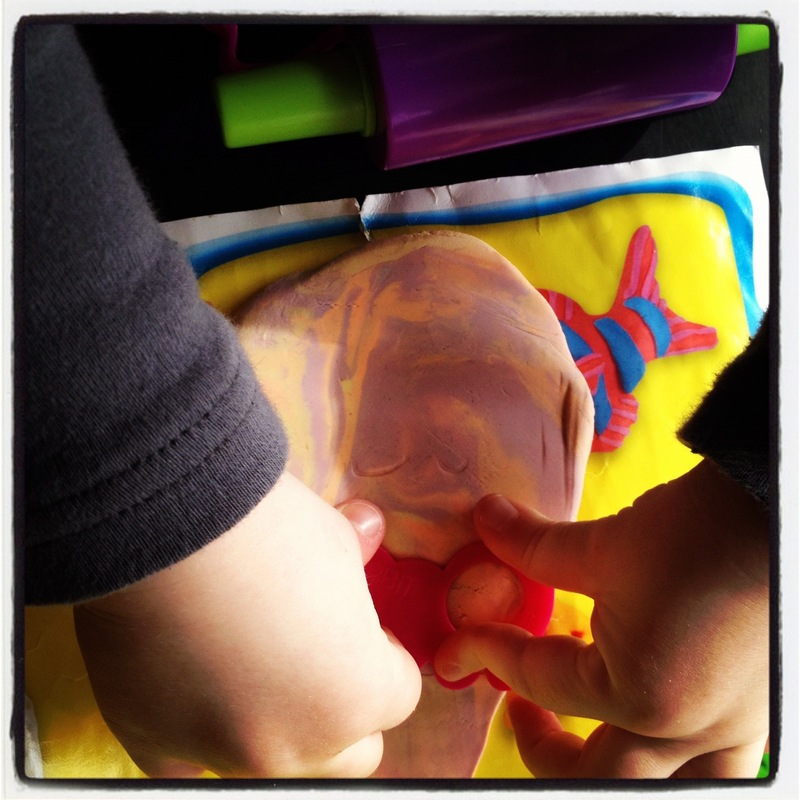 Are you a Play-doh purist like me? And by that I mean…do you open one Play-doh container at a time, play with it and then put it away, never allowing it to co-mingle with other Play-doh colors? 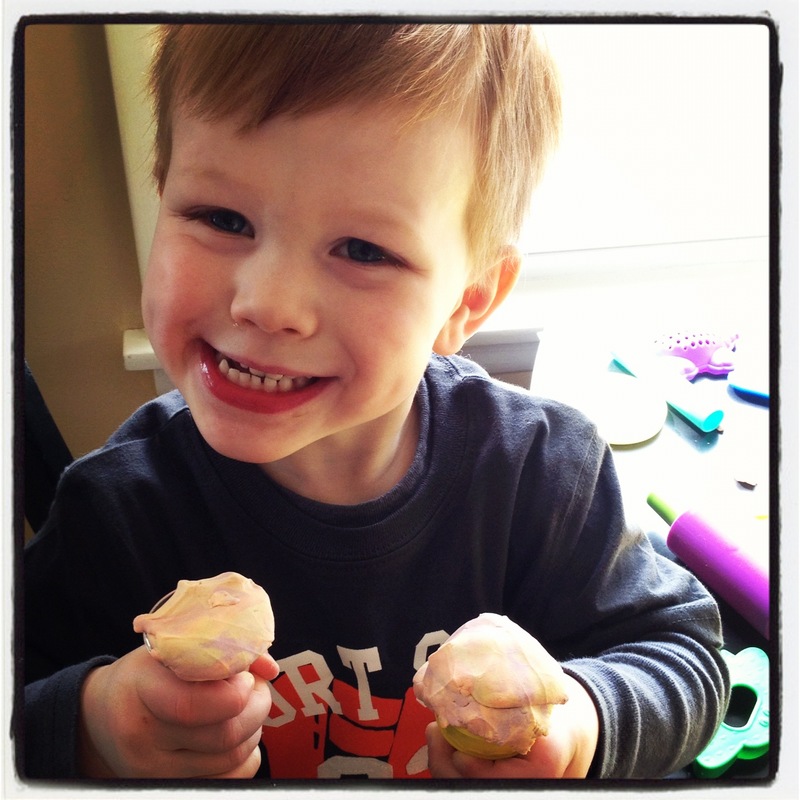 Or are you more like my Beau who thinks Play-doh was meant to be enjoyed in community? Colors bleeding into one another to eventually form, in this case, something resembling sherbet. 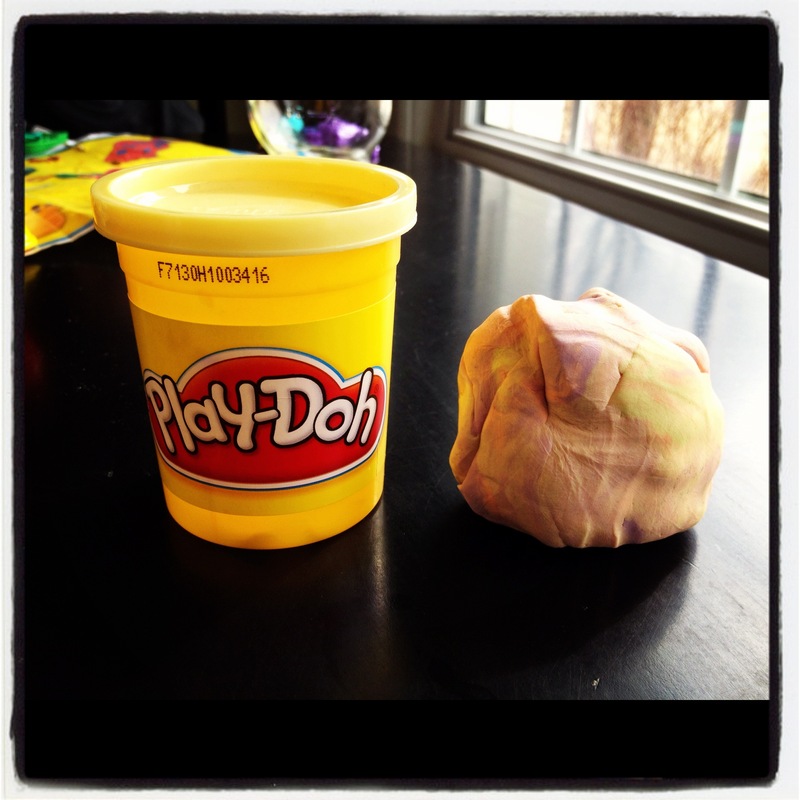 But in many other cases, the melding of the colors causes the Play-doh to resemble something much less pleasant. 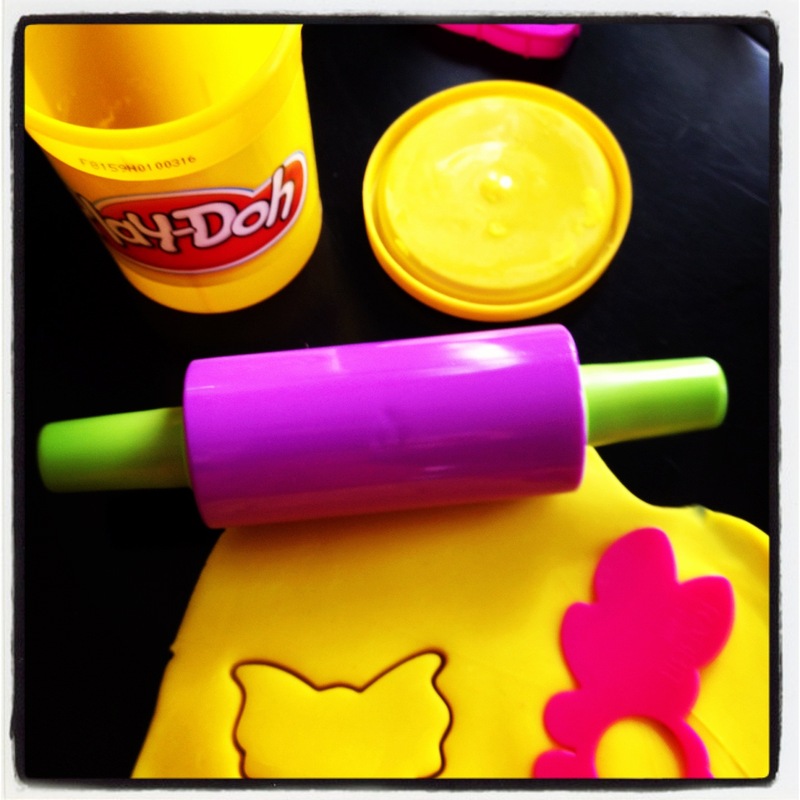 No matter the color, Play-Doh is just plain fun. And a beautiful distraction from all things grown-upy. 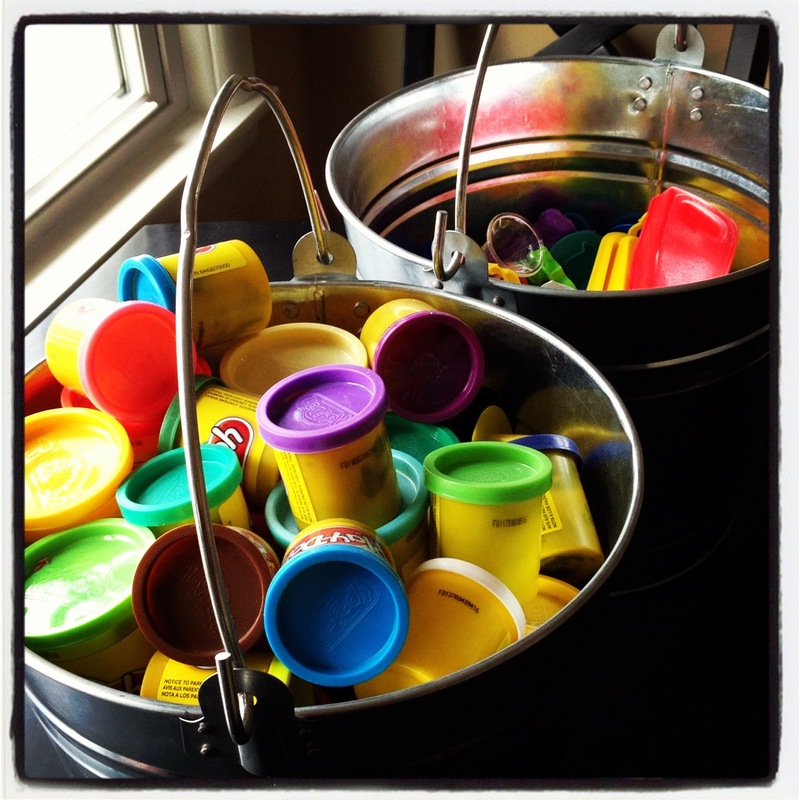 Can you believe one family has that much Play-doh? A few years ago I threw out Play-doh as a birthday gift idea and boy, oh, boy did my family respond to that call for action! They are lovely that way. 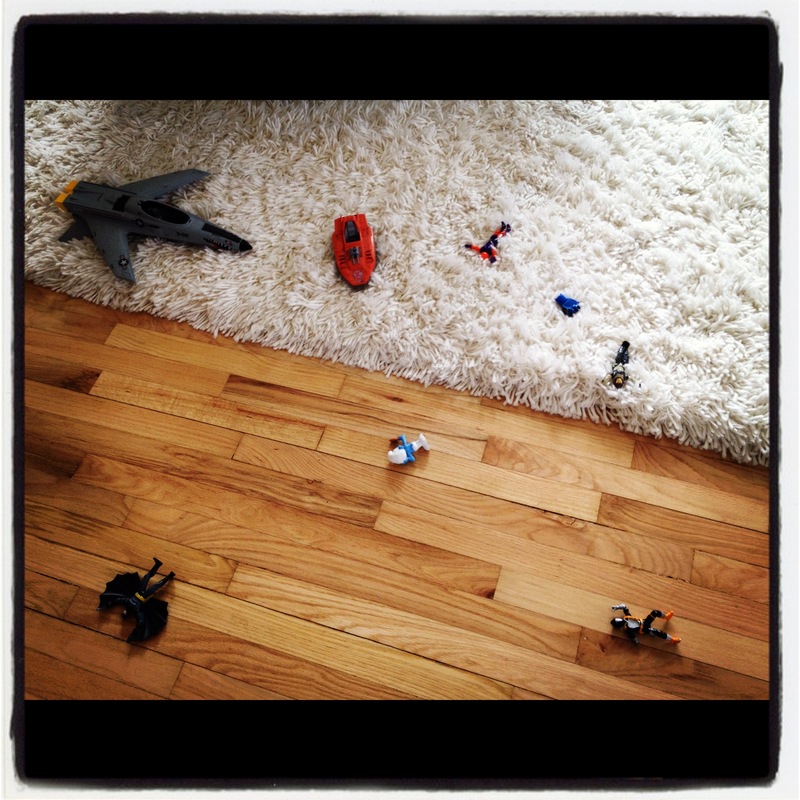 Now that I’ve played…I’m off to pay!